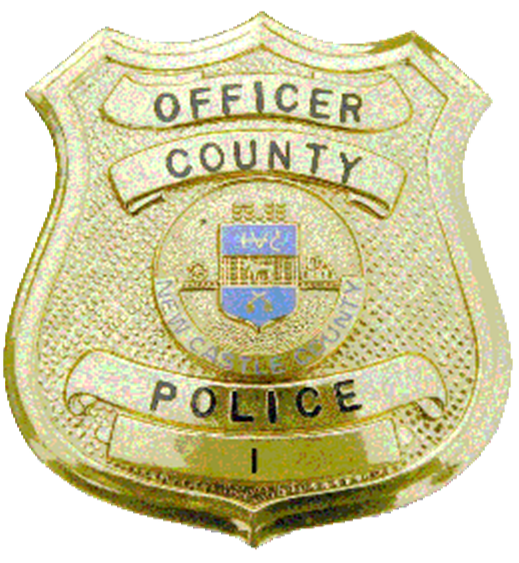 (New Castle, DE 19804) Earlier today (Feb. 1) at approximately 11:05 a.m., officers from the New Castle County Division of Police were dispatched to the unit block of Catherine Street in the community of Pleasantville for a domestic dispute. Upon arrival, officers learned that 56-year-old Thomas Porter had pointed a firearm at another subject while intoxicated during an argument. Thomas entered his residence upon police arrival. Thomas Porter remained in his residence and ignored police attempts to contact him. A perimeter was established which subsequently shut down Catherine Street and placed Pleasantville Elementary in a modified lockdown. A Reverse 911 message was sent out to neighboring residences advising occupants to remain inside their homes. Eventually phone contact was established with Thomas Porter where it was confirmed that he was inside the residence, along with another subject unrelated to the domestic altercation. Shortly after 3:00 p.m., Thomas Porter surrendered peacefully to the officers and was taken into custody. At the time of this News Release, Bail information is not available. Reverse 911 is an on-site telephone call-back system. This is not a typical emergency notification system, but used as a tool to alert residents to various public safety conditions. Trained personnel map an area of concern and activate numerous outgoing phone lines. The New Castle County system only contains listed numbers, and you can register with New Castle County Reverse 911 by calling (302) 395-8050.